Simple installation and easy to program. Powered by the garage door opener. The beam tracks along the vehicle until it reaches the preset marker, and indicates when to stop.Ideal for two-car garages. 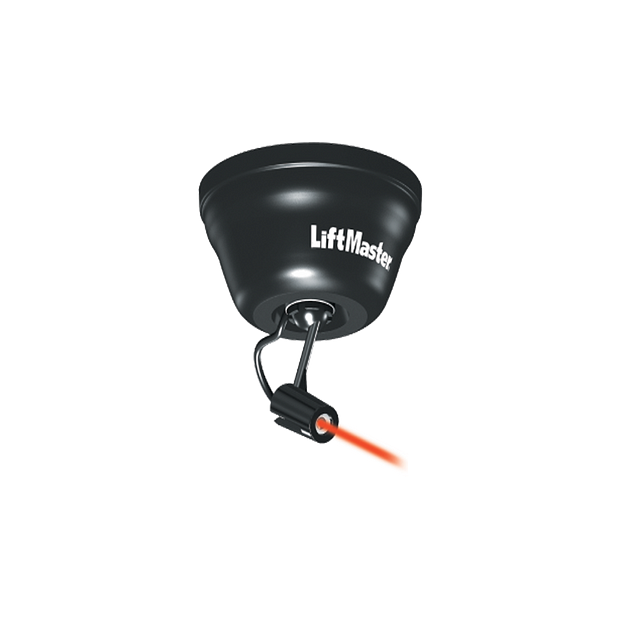 Up to two Laser Park Assists can work with a single garage door opener.Safe & Clear. Uses a Class 2 laser that is safe on the eyes, yet clearly visible.